Jeffrey Brown NPR coverage of Jeffrey Brown: News, author interviews, critics' picks and more. 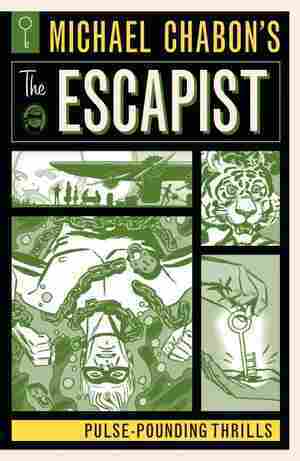 June 24, 2018  Chabon created the Escapist for his 2000 novel The Amazing Adventures of Kavalier & Clay — but now he's become a real comic hero, his exploits drawn by equally legendary figures such as Will Eisner. 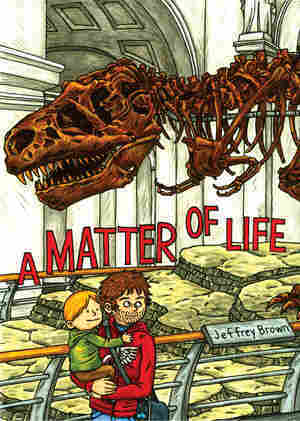 July 11, 2013  An autobiographical exploration of fatherhood and faith, Jeffrey Brown's A Matter of Life is his most personal work to date — which says a lot, given the confessional cartoonist's revealing past works. Reviewer Jody Arlington finds this new book both wise and hilarious.